If you pay attention to manga news at all, you’ve probably heard that the Del Rey Manga imprint has folded and Kodansha USA will be taking over on a title-by-title basis. The manga blogging community has been sharing the news as fast as it possibly can. Melinda Beasi was the first to post after Deb Aoki broke the news over Twitter. Some are saying this is no surprise after it was revealed that Del Rey had no new volumes being released after November 2010. While it certainly feels a bit upsetting, there is hope for the future of your favorite manga being published by Del Rey. For one, it seems like Kodansha might be getting serious. But at the same time, Kodansha USA has an awful publishing track record, having only done re-releases of Akira that were no different from the old Dark Horse version. 2. Actually publish something new- I’m pretty sure that most manga fans would breathe a sigh of relief if they heard Kodansha was releasing a new volume of an old series or a new title at all. This one is pretty simple, so my suggestion to Kodansha is that you work on this first. Just name one new, never-before-published-in-America volume of manga and when it will be published. If Kodansha wants to keep all the attention it’s getting right now, try and do this before the end of October. The end of the year at the most. Once we get into 2011 and we STILL haven’t heard a single peep from the company, fans will not think well of Kodansha USA at all. My guess is that this change has been relatively long in coming, so Kodansha must have an idea what’s going to be published first and foremost by now. 3. 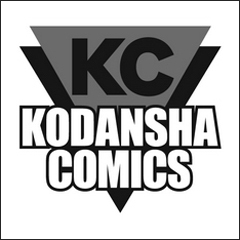 Make a big splash- Ever since Kodansha started pulling the licenses of their titles from American manga publishers, Kodansha has been much like Cuba–everyone else can get the cigars, but Americans can’t. There are many fantastic titles hidden in the Kodansha vaults, so please, Kodansha, don’t keep all the top notch Cohibas locked away in a drawer. Publish Sailor Moon or another popular title that fans have been clamoring for and our attention will be solidly fixed on Kodansha. I know this goes against the previous suggestion, but if it’s done in tandem, I think it could really work well for Kodansha. There are, no doubt, more things Kodansha could do at this point, but these are what the company needs to do in order to show us it’s not just for show. Sailor Moon Omnibus– Omnibi are a great way to get a re-release out to the masses. 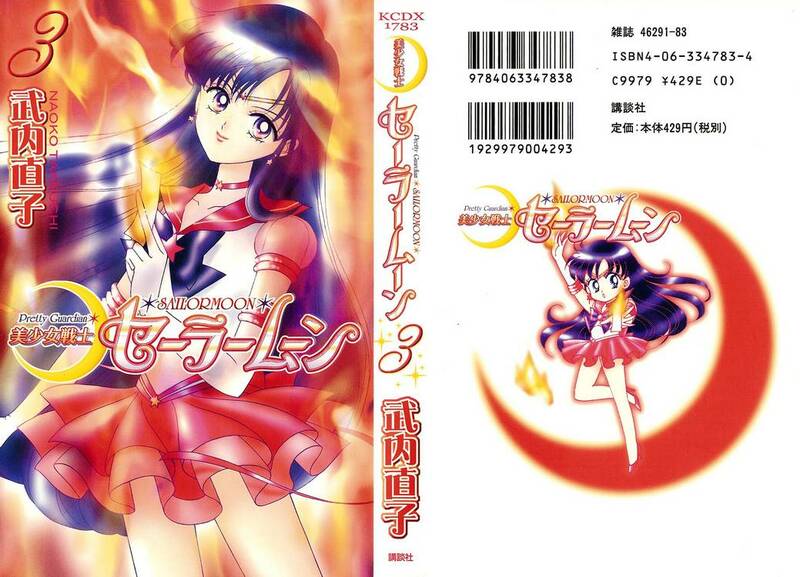 Plus Sailor Moon is old enough that while many fans think of it fondly, there are plenty more fans who have NEVER gotten the chance to read it, but have probably heard so much about it. Really a no brainer. Saint Young Men– I can tell you right now that a number of people think this manga is too controversial for the US just because it portrays Jesus (despite the fact that it’s pretty tame, I know.) Controversy tends to be a great bookseller, so surprise us all and take a leap of faith. I’m sure your company will get tons of exposure and I’m sure that’s something Kodansha could use right now. One last bit of advice, Kodansha. Just blow our minds RIGHT NOW and we will be your manga-buying slaves for a long, long time. Right now you’ve nothing to lose by being quick, but you’ll lose a lot by being lazy or paranoid about what you can tell us yet. This is the time for a fast and loose game.